This is a special month! This month is were the rubber hits the road. It is getting rid of the old to bring in the new! Yes I am talking about our new catalog coming out in July! 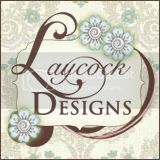 I got my order in yesterday, next day shipping, and I should have my NEW catalog by tomorrow evening! I am sooo excited. We also have a GREAT sale going on called "LAST CHANCE!" 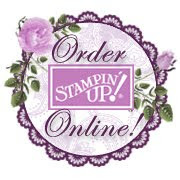 and it will tell you about the stamps, decor, punches, accessories, paper, ink pads we have on sale. I am going to send you to my online store so you can see the great deals. On the left side of the screen will be a button called last chance, click on it and see whats on sale. Ordering online will give you the sale prices. Click here and Happy Shoppin'!